TEXAS! 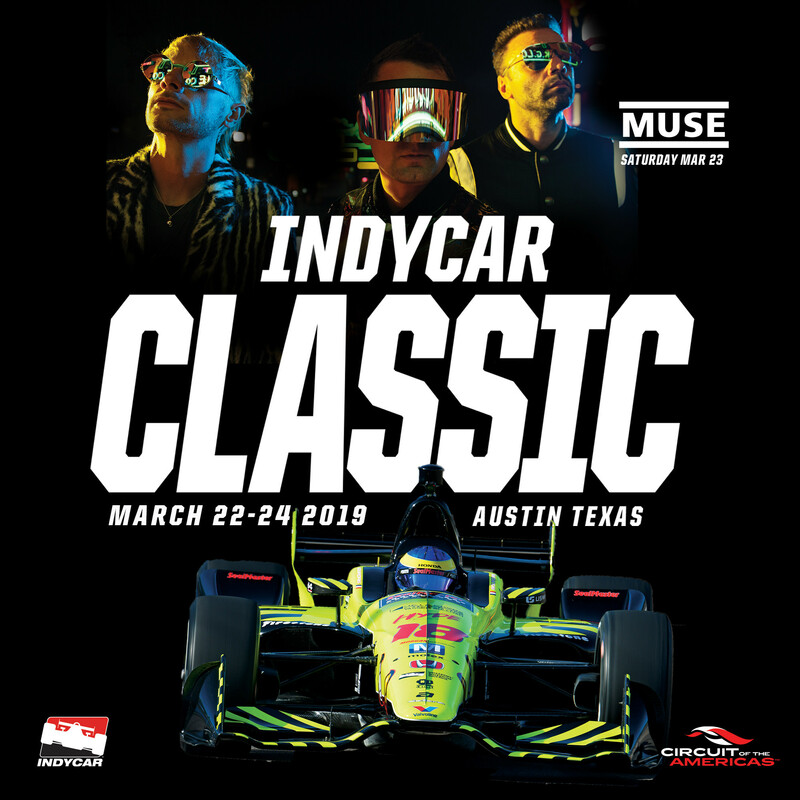 Muse are performing at the 1st ever IndyCar Classic at Circuit of The Americas in Austin on 23 March 2019. Tickets available Wednesday 14 November at 10a CST. Please note this show is not a part of the Simulation Theory World Tour. View all other upcoming dates here.